Buzz, buzz. You have a new message. ‘A new announcement was posted by your instructor’. Buzz, buzz you have another message. ‘Assignment 1 instructions were added to the course’. 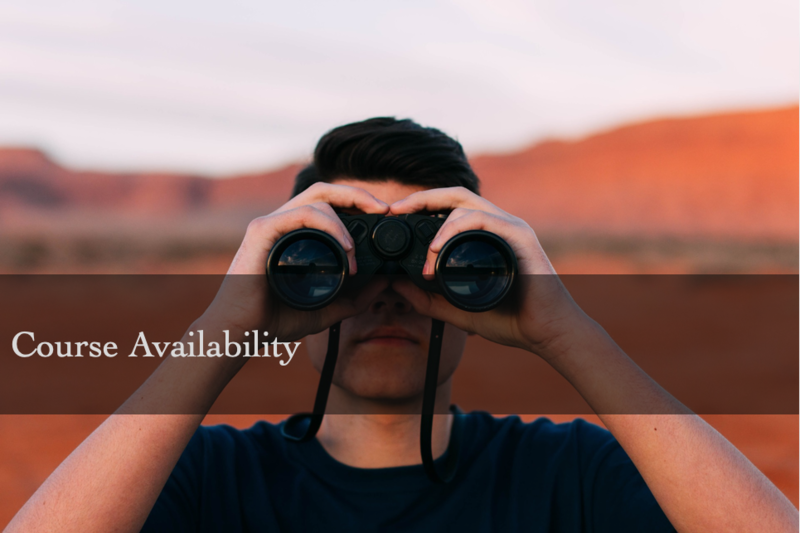 For a student to be up to date on new course material posted online, announcements, course readings, or weekly lectures is important but you also want to enable notification settings to your personal preferences. 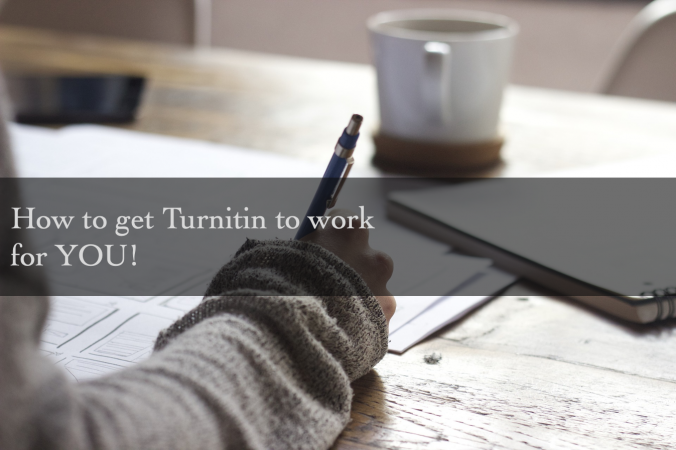 If your instructor or TA has said they are using Turnitin for the course, but you have a few questions, such as: What is Turnitin? 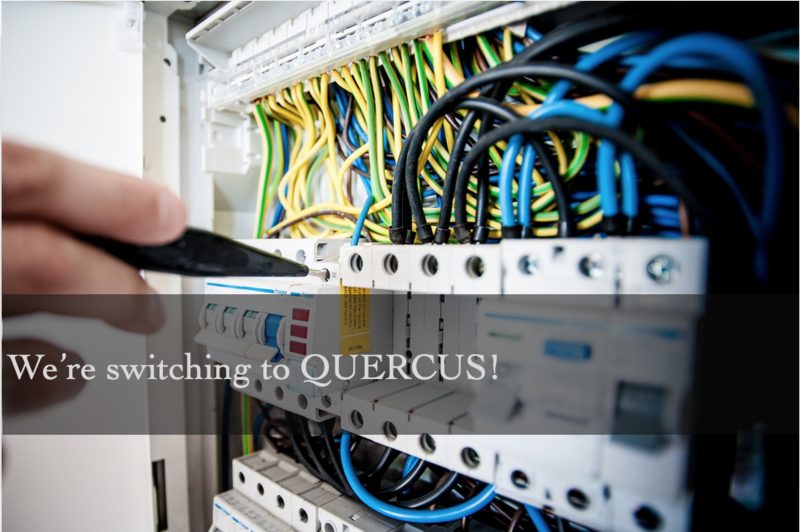 How to use it on Quercus? and more? Well, you’ve come to the right place. 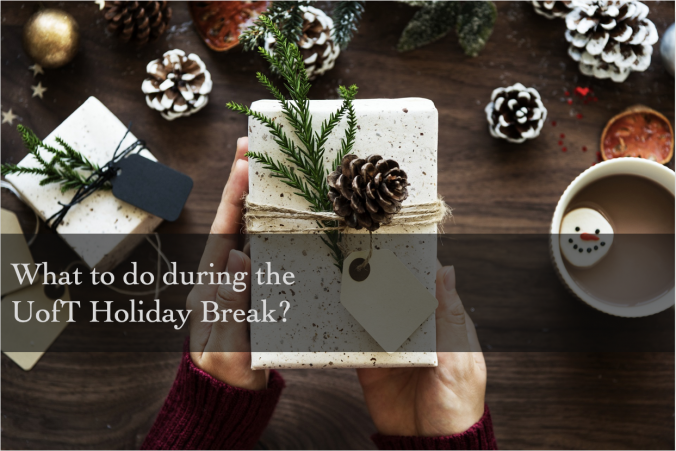 Do you have group projects in your class? Does your instructor insist on using Groups on Quercus? Well we can help you use the group tool successfully for your course! 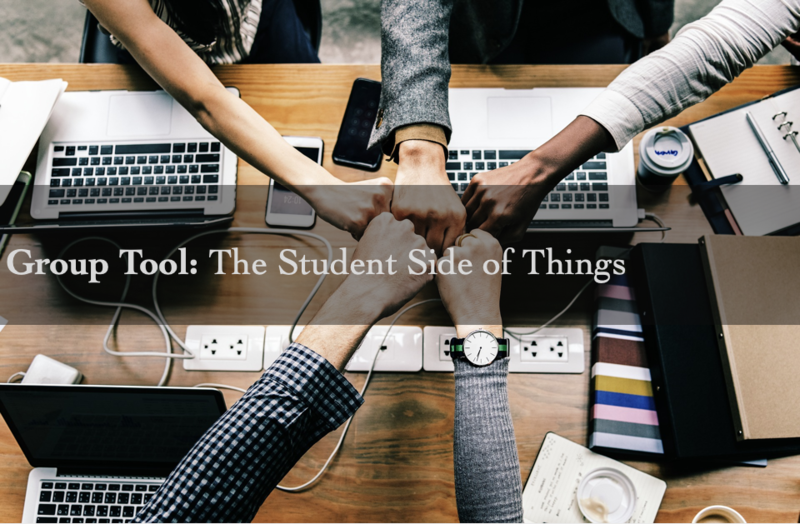 The People tool is important for groups. 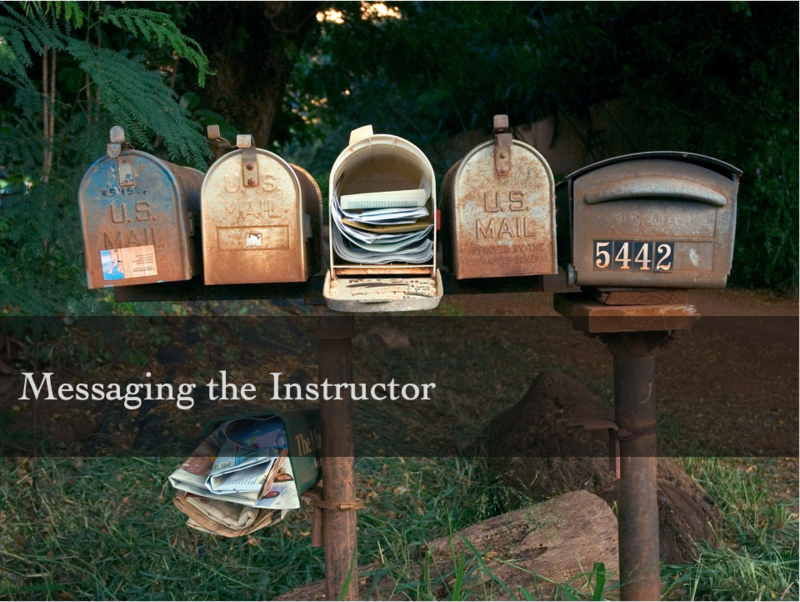 Make sure your instructor has made People available in the course menu for you if they want students to join groups. Also, please check with your instructor before creating groups. 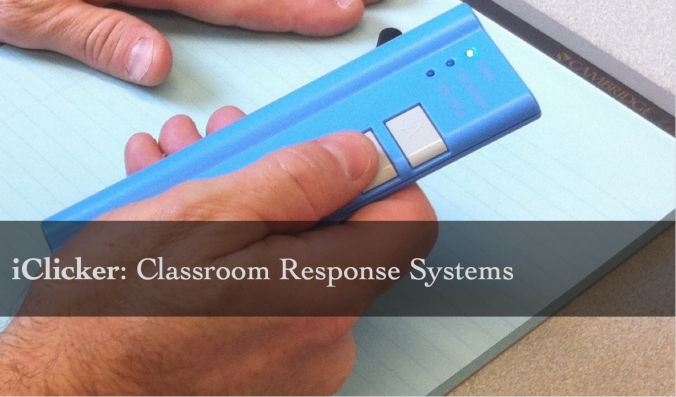 Your instructor must enable the ability for students to create their own groups. 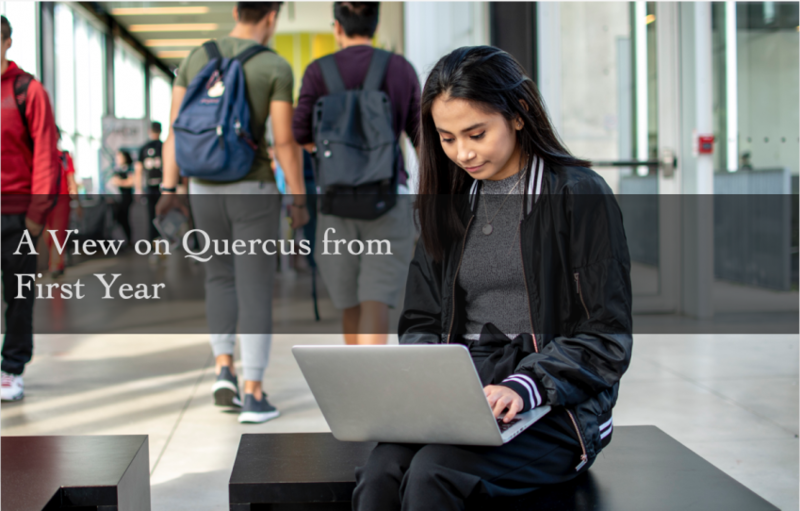 This fall, University of Toronto faculty and students switched to using a new learning toolbox called Quercus. 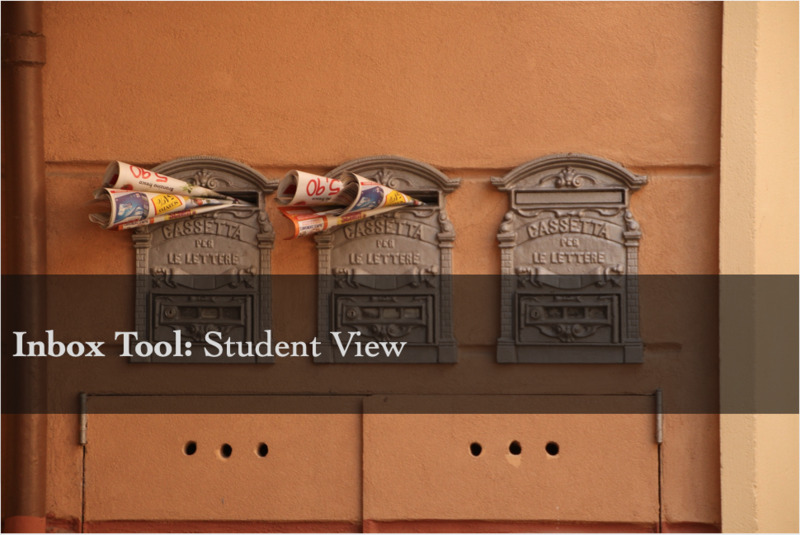 As a first-year student, I don’t have much to compare the new system to, but so far, I’ve found that the system is simple to navigate. 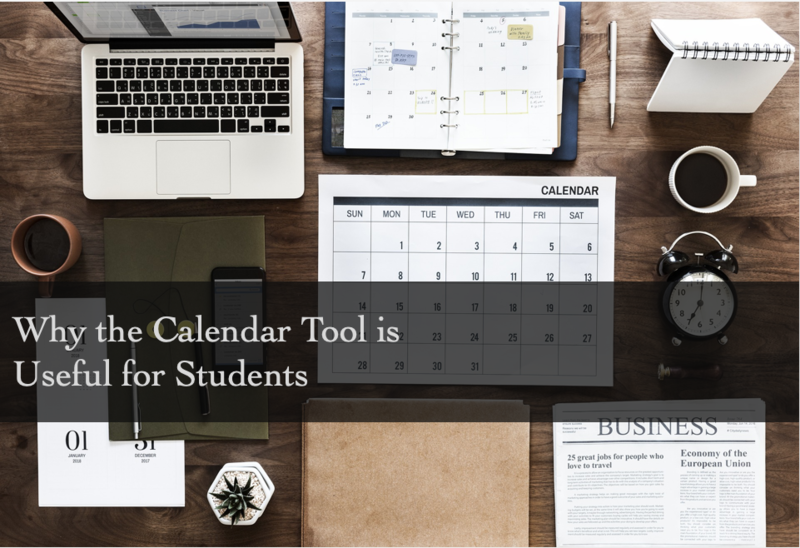 It looks very modern and clean with the different sections neatly organized and all the tools you could possibly need for a course. In Quercus, you can enhance/be creative with your profile page, since it is not your official personal information profile with the University of Toronto. (That information is found on ACORN. For help using ACORN, see ACORN Help How-to). As such, feel free to add a biography and relevant personal links. 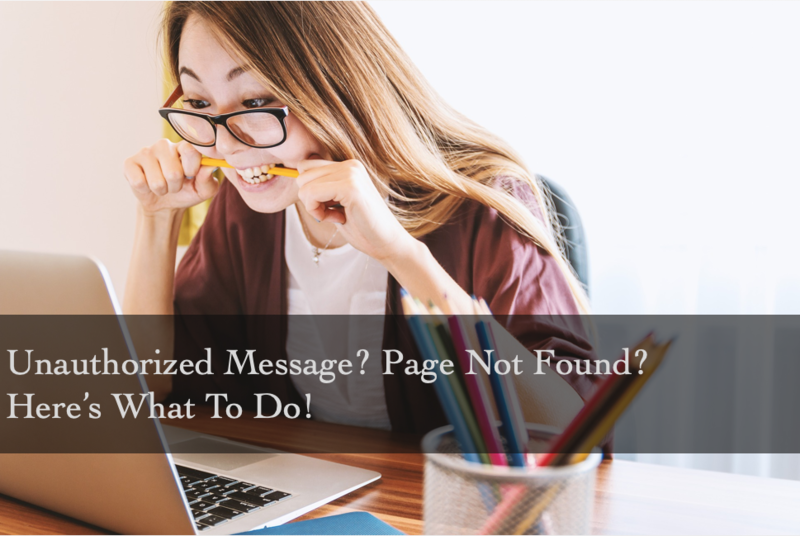 Unauthorized Message? Page Not Found? Here’s What To Do! Big flashy RED warning sign? Page Not Found. Don’t know what happened? Do not fear! 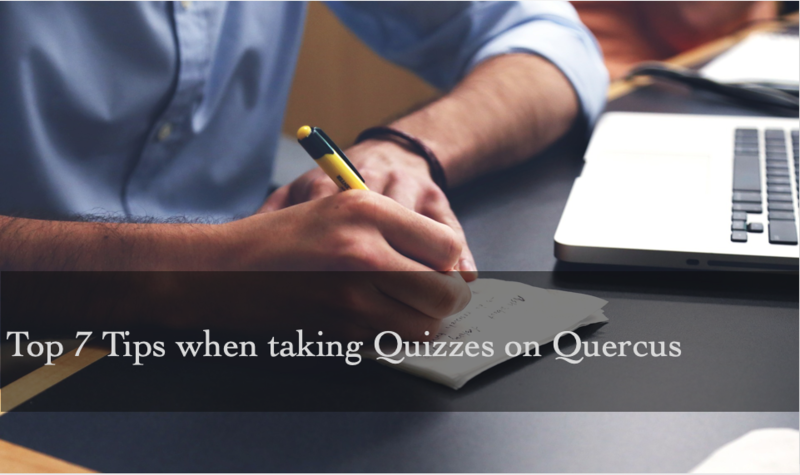 Here are 7 friendly and useful tips when taking a quiz on Quercus. Q.utoronto.ca, it’s as easy as that. 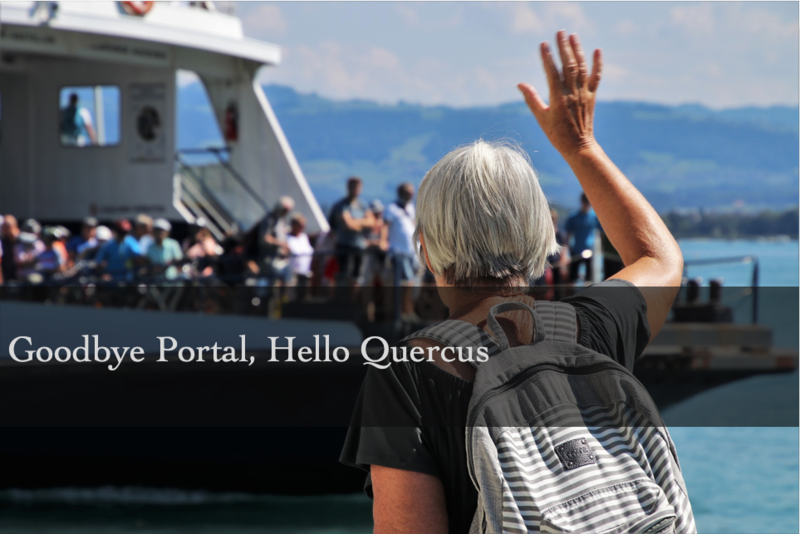 The word Quercus may be hard to remember but getting onto the login page is simple! This is starting off well. Like Portal, you simply login with your UTORid. We get to a nice home screen, the Dashboard. It’s very clean and colourful, pleasant for the eyes. 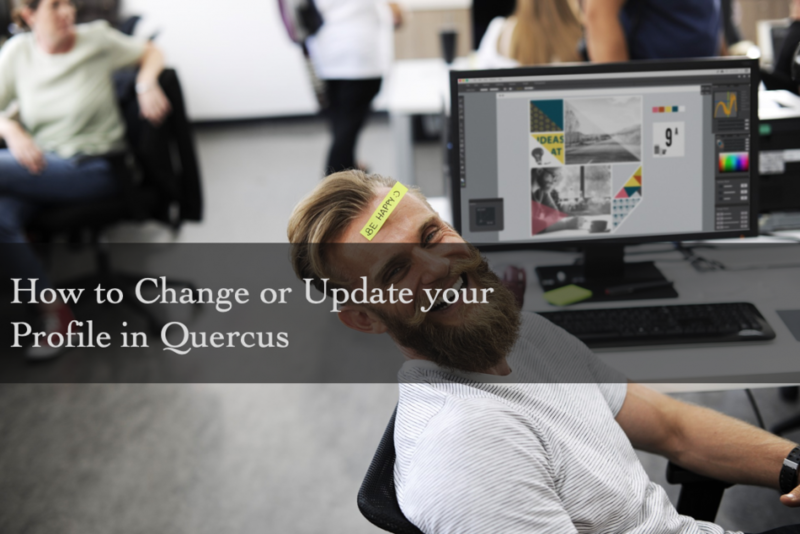 Quercus will replace the Learning Portal (Blackboard) on September 1st, 2018. Quercus, powered by the Canvas, is the new online learning platform at the University of Toronto. 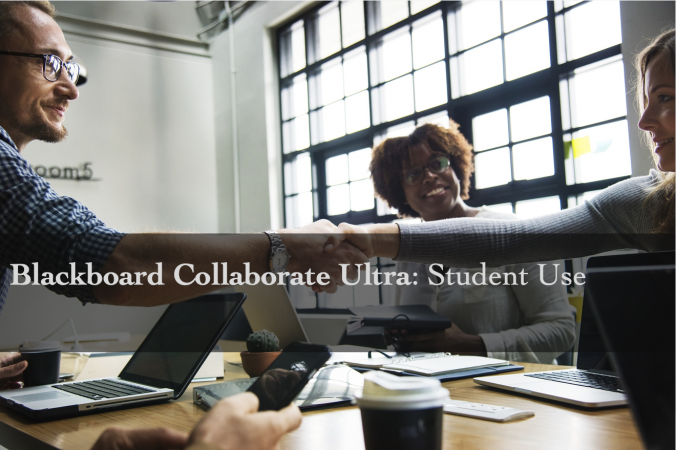 Not only can students keep on top of course activities and deadlines, they can work together in groups, and check their course progress and feedback from their instructor, all from any device. 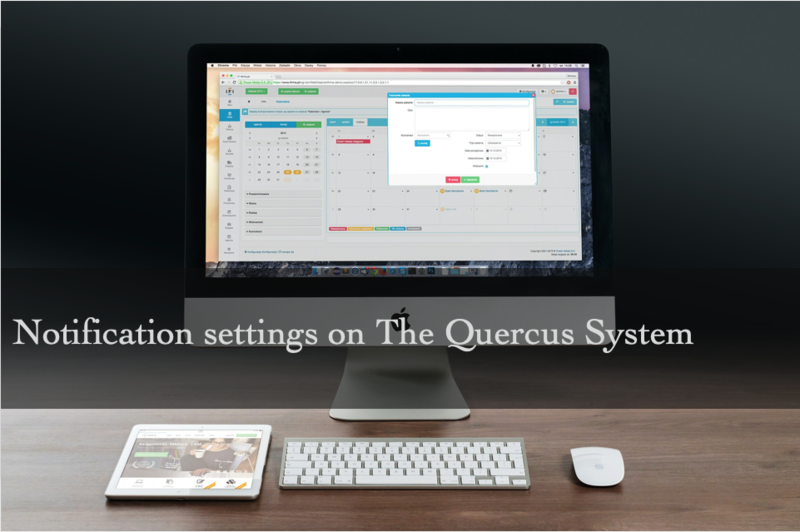 The first thing you see when you log on to Quercus is the Dashboard that displays your current courses. 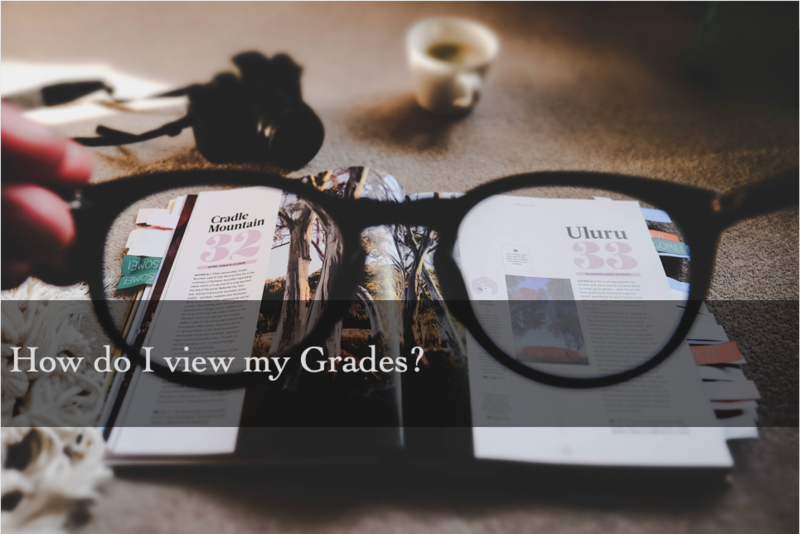 The great thing I love about Quercus is that the course cards are colourful and customizable. Let’s be real, I don’t WANT to do work but I have to. If I’m going to do work I want to see what I want to see. I can choose the colours of my courses and I can also give it a “nickname” for my courses. For example, I put my favourite colours on my courses to get me happy and excited to dive into work. I gave my course nicknames that will motivate me to do work or to energize me. 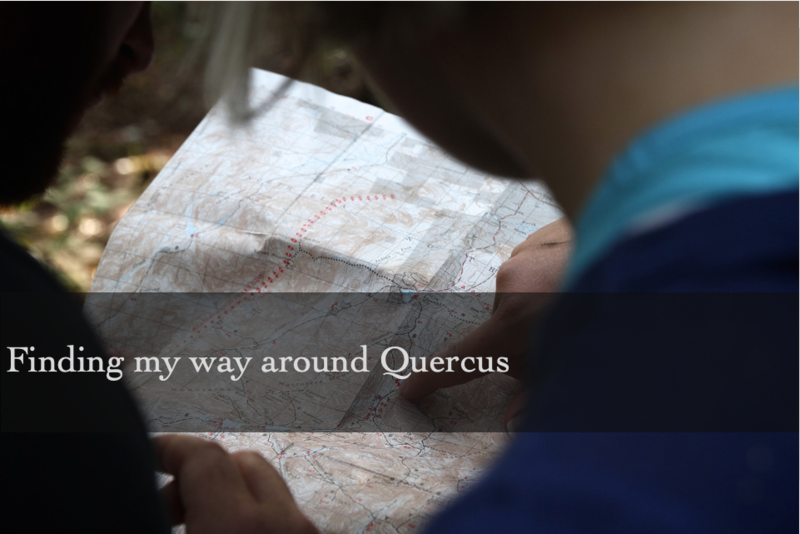 Quercus lets you have fun with this! Let your creativity run wild! I personally put song lyrics that hypes me up! 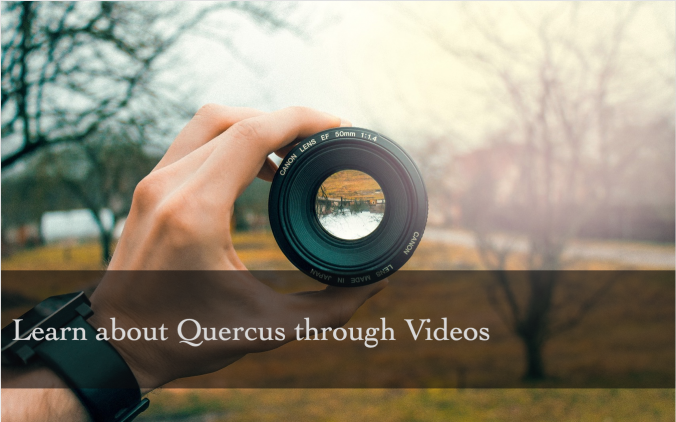 Viewing grades on Quercus is a nice and easy 2-step process! From the Global Navigation menu on the left-hand side of any Quercus page, select Courses. 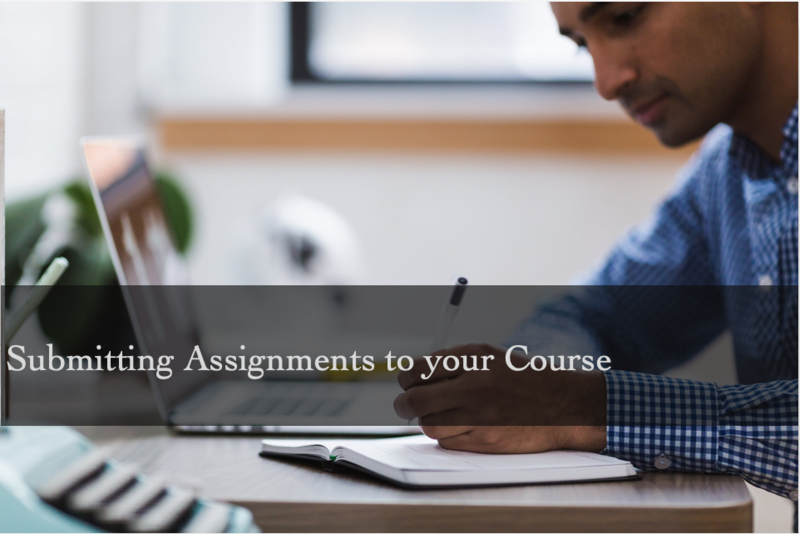 From your Course Menu click on Grades. 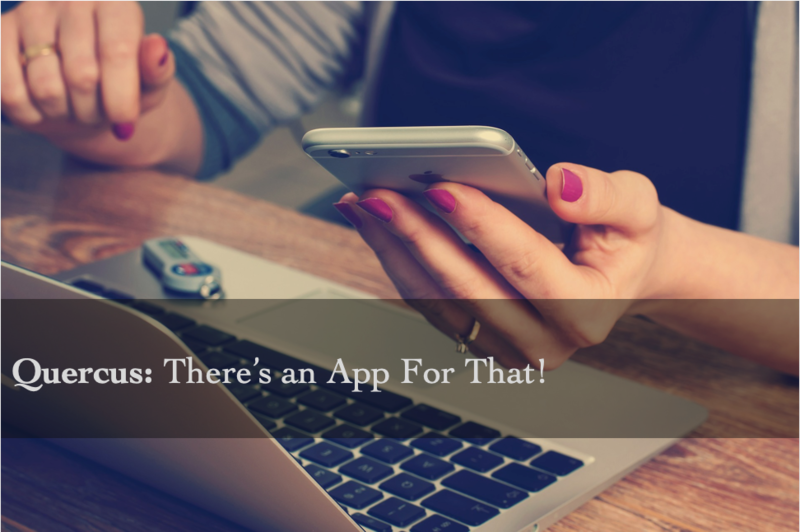 Quercus: There’s an App For That! News flash: there’s a student app for Quercus, the new University of Toronto learning management engine! Canvas Student is the app from Quercus’ parent service Canvas which I only discovered recently, powering all Canvas implementations, including Quercus. With a great user interface, the essential functionality of the Desktop app is captured well in this simple yet powerful application.